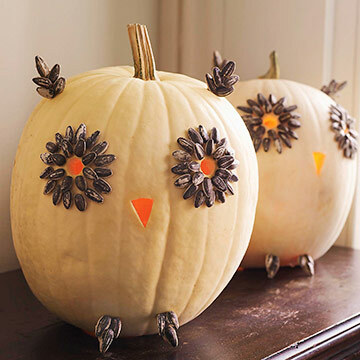 Happy Halloween weekend. I hope everyone’s having a fun time! We don’t really celebrate Halloween here in the UK with quite the same gusto as the Americans, which is a shame as I think any festivities revolving around so much candy can only be a good thing! But we do usually carve a pumpkin (see Simon’s rather menacing one from last year in the banner above) and have a pot of Haribo waiting for any trick-or-treaters. 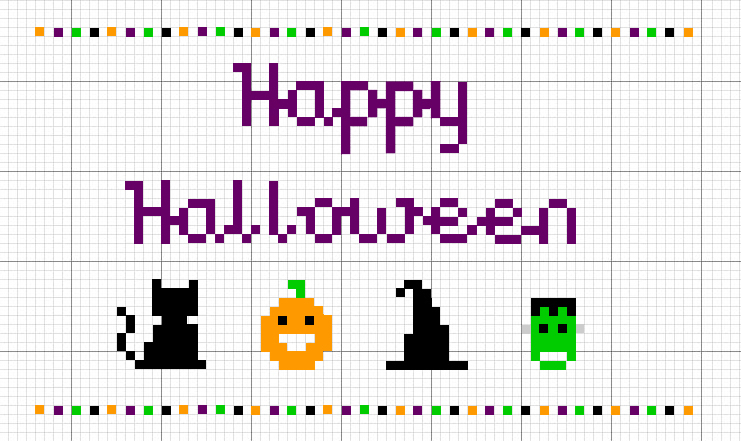 In celebration of all things Halloween, I’ve created a free pattern for a spooky cross stitch sampler, featuring a little black cat, pumpkin, witch’s hat and Frankenstein’s monster. I hope you have fun making your own – you could always expand the border, paint the frame another colour, or add a few bats! We don’t even have candy corn in the UK, but put a cat in a sweater and I’m there! This crochet candy corn sweater comes courtesy of DIY Maven. 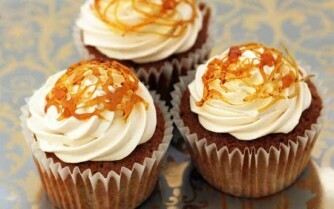 How good do these toffee apple cupcakes look? 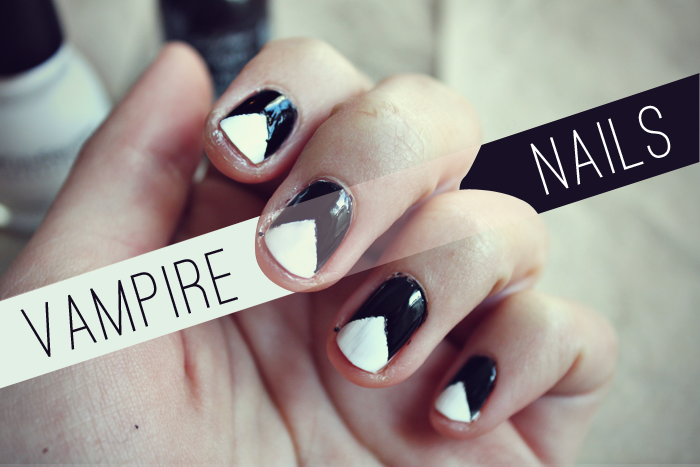 The rest of the pattern was designed by me and is not for commercial use. 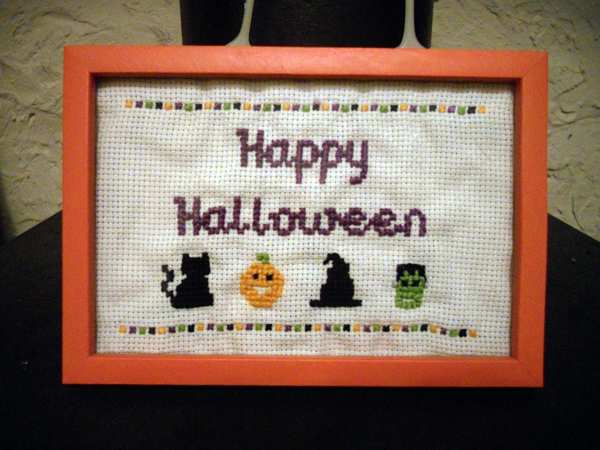 This entry was posted in crafts, halloween, handmade, patterns, sewing and tagged crafts, cross stitch, free, halloween, pattern, tutorial. Bookmark the permalink. How delightful! I found your blog through Fi’s post on Illustration Friday. Your work is really lovely and so varied. The stall and logo look great. I also liked reading your other posts. Hi Gay, thanks for the kind words about our blog! I love your scary illustration too – I (Lucy) actually have a phobia of taxidermy, so it’s quite apt. 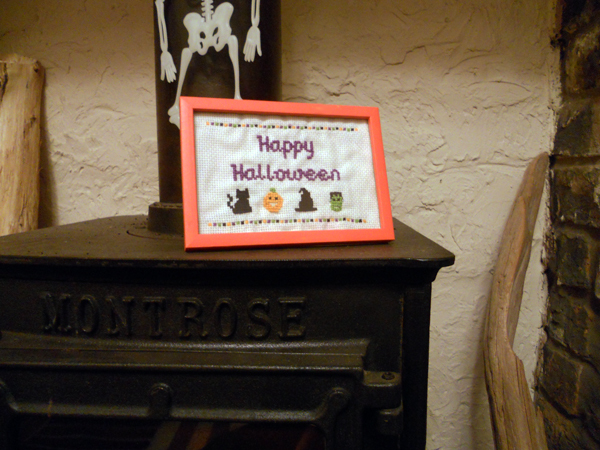 Lovely cross stitch design, particularly loving the little Frankenstein monster head! Thank you so much for sharing my teeny tiny spell book. I love your blog, great illustrations.